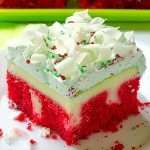 NO-BAKE PEPPERMINT CHEESECAKE – Perfect and easy No-Bake Peppermint Cheesecake is the best way to enjoy the delicious holiday flavors in a stunning dessert recipe! No-Bake Peppermint Cheesecake with Oreo cookie crust and peppermint cheesecake filling together makes a delicious and easy no-bake treat. 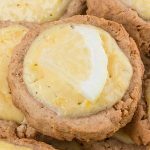 It is a perfect no-bake dessert for busy holidays. Christmas is not the same without peppermint candy. This no-bake dessert is festive, delicious and easy to make. 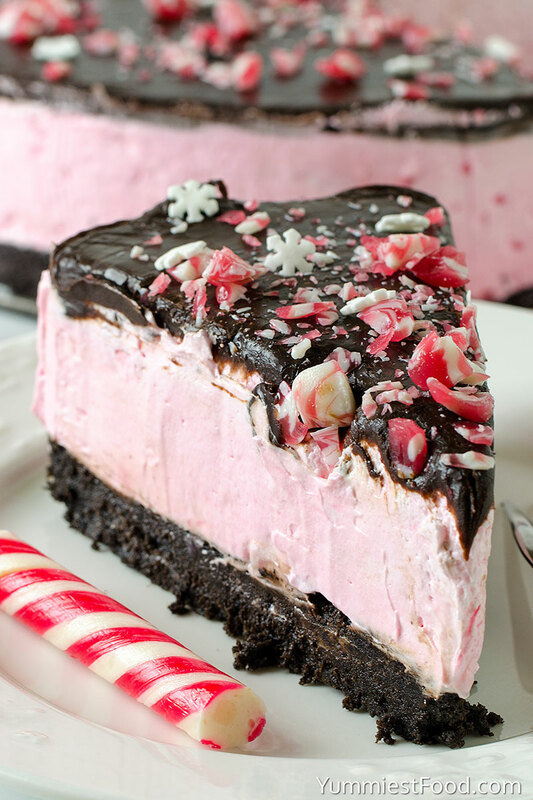 Everything is perfect about this cheesecake, starting with Oreo cookie crust, then creamy peppermint cheesecake filling with crushed peppermint candies and topped with chocolate filling and crushed peppermint candies. 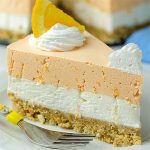 This cheesecake is no-bake, so you don’t have to worry about cracks and imperfections they have the perfect texture and taste. I’m so happy to be today with a delicious holiday recipe for you. I totally can’t get enough of these taste peppermint candies every holiday season. 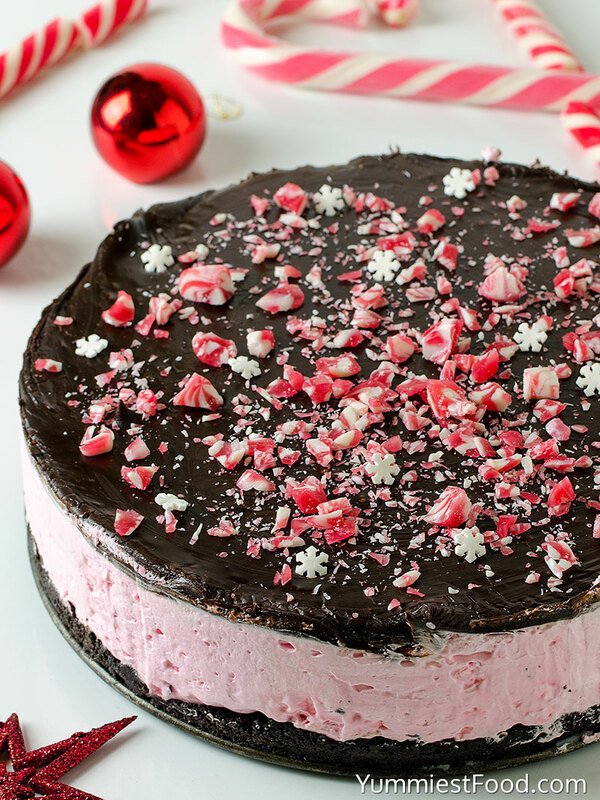 I love cake with delicious peppermint flavor and this No Bake Peppermint Cheesecake is perfect for a holiday party as a tasty treat to share with family and friends this season. 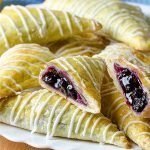 I am sure they will be a hit on your holiday dessert table. 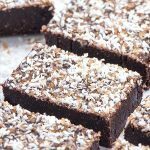 They are rich and decadent, but so easy to make. If you like cheesecake or peppermint candy you simply have to try this heavenly cheesecake. It so good and it may just become a holiday tradition for you and your family. Christmas is just around the corner. 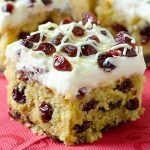 I want to make sure you are ready in time for this holiday season until new recipe arrives, check some of my Christmas recipes: Christmas Red Velvet Poke Cake, Christmas Shortbread Cookies, White Chocolate Dipped Sugar Cookies, Christmas Cranberry Coffee Cake or Christmas Red Velvet Sugar Cookies. 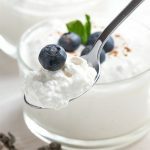 I really like this recipe because I can make it a few days earlier especially when I am busy with making other surprises for the holidays. Now, when your holiday preparations are over I can wish you to spend holidays in peace and harmony with your family and friends. Enjoy! 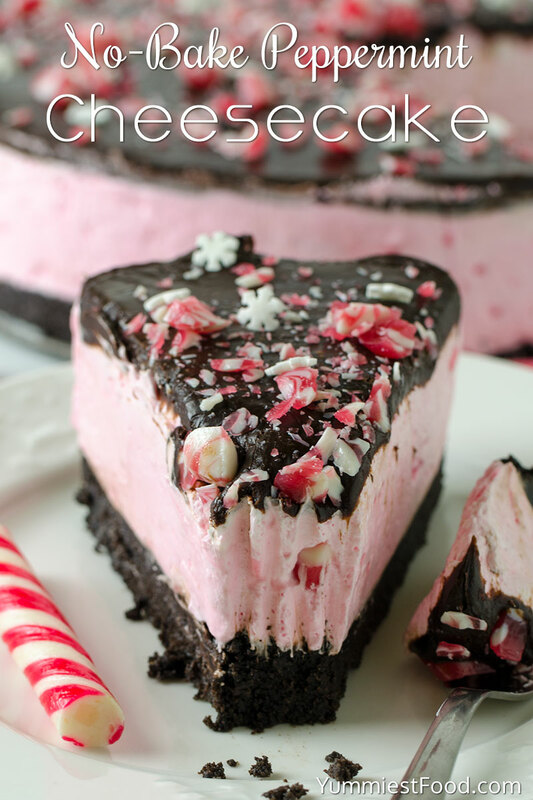 NO-BAKE PEPPERMINT CHEESECAKE - Perfect and easy No-Bake Peppermint Cheesecake is the best way to enjoy the delicious holiday flavors in a stunning dessert recipe! You’re very welcome Lea! 🙂 Thank you for such a nice comment! I’m glad you like the recipe! Have you ever frozen the cheesecake if you have made it ahead of time? Hi Nana, I haven’t tried that so I’m not sure. Sorry! 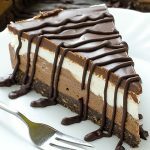 Hi, I am planning to make this cake but can’t find bittersweet chocolate. Any suggestions about substitute? Hi Parry, you can use semi-sweet chocolate instead of bittersweet chocolate. They are actually very similar in taste. Enjoy and have a wonderful holiday season! Recipe is soooo good. I made cupcakes, which made it easy to share with co-workers. Recipe made 28 cupcakes. Hit the ball out of the park, everyone loved them!!! I will say it take quite a bit longer working with cupcakes. I should have used the bottom of a small glass to form the Oreo base instead of a spoon to pack the crust. Adding the crushed peppermint to the filling really brings out the peppermint taste. Extracts only would not do it. You’re very welcome, Jim! 🙂 I’m very glad you like the recipe! I’m really excited to try and make these! Do you think that I could add gelatin into the recipe to make it a bit firmer? Hi Joy, Absolutely, but It will also set beautifully in the fridge. Enjoy and have a wonderful holiday season! How did that go? Mine came out just a little too loose. Hi Tiffany, This cheesecake can definitely be made in a 9×13 pan, I haven’t tried it since I almost always use my trusty 9-inch pan, but keep in mind the layers will be thinner (especially the crust). Enjoy and have a wonderful holiday season! Do you pour the chocolate over the top while it’s still in the springform pan, let it harden and then remove from the form? Hi Kaye, Yes you are right. Enjoy and have a wonderful holiday season!